Instead of waiting, take action！ The ACT series in foggy black is decorated and perfected by the ribbon with low-profile sheen. 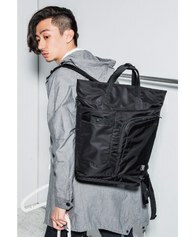 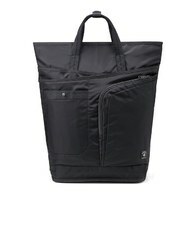 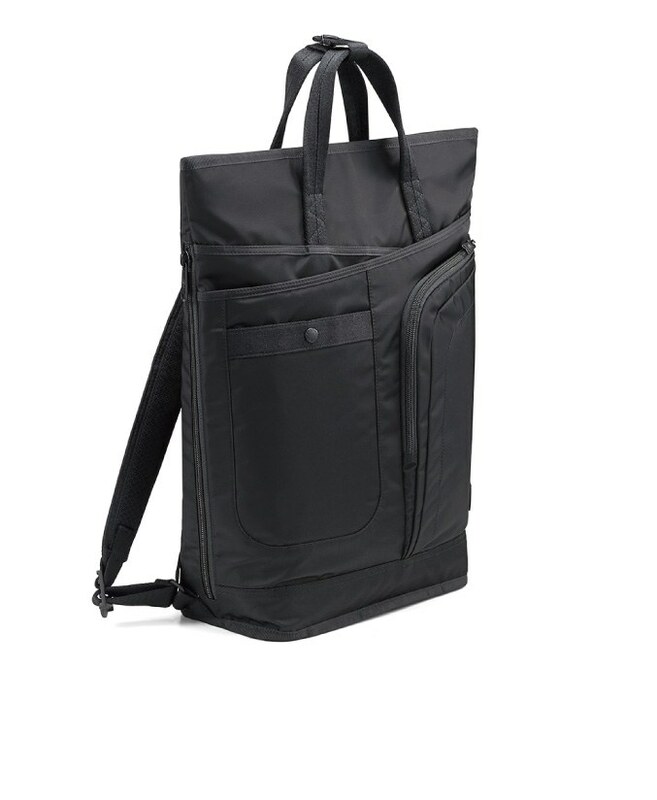 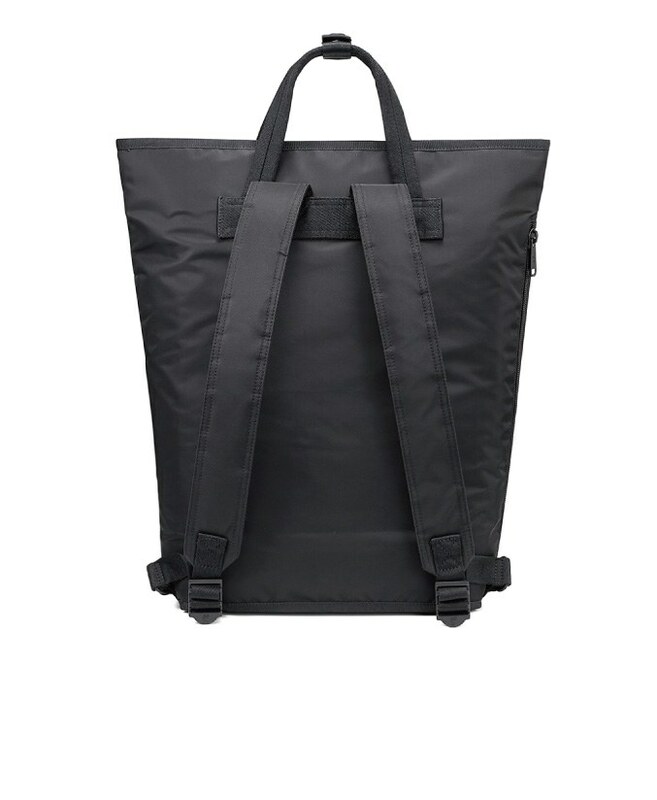 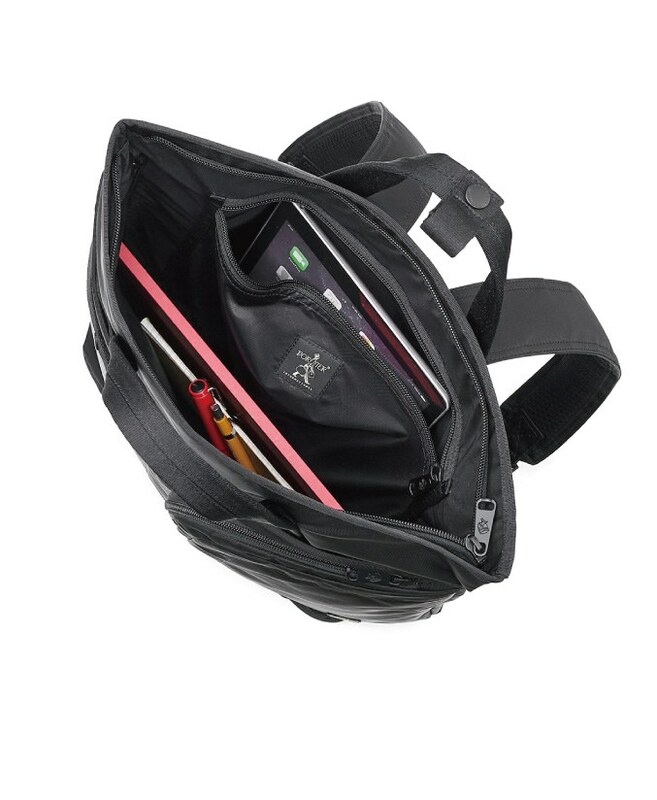 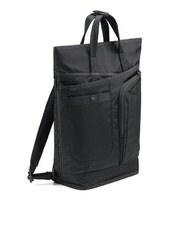 The arc L-shape zipper makes the bag mouth broader and taking items more conveniently. 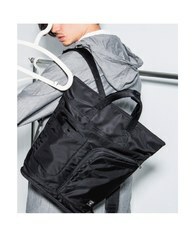 The overlapped piping lines under the handle and the arc bag mouth bring the bag appearance the smooth and simple style. 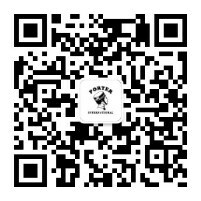 The light, convenient, and endurable ACT series will stay with you as you bravely face all kinds of challenges in life and show your action.